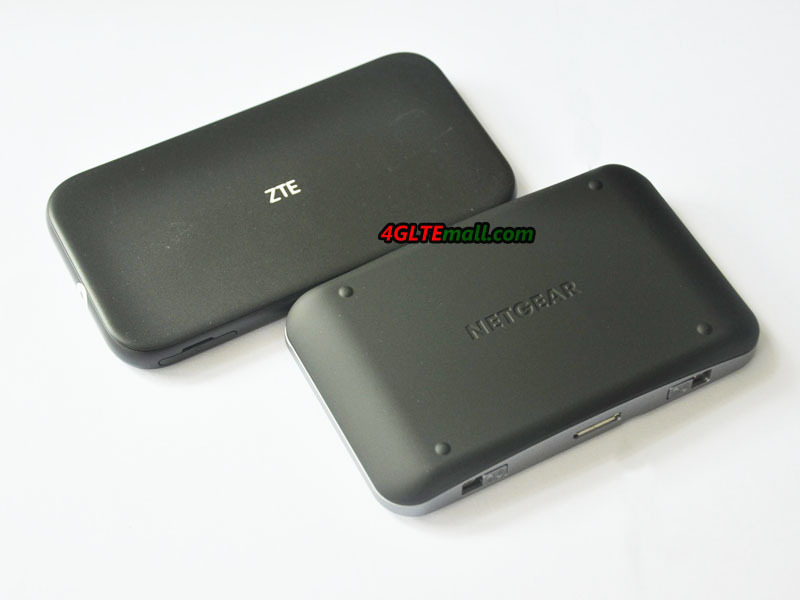 You may had a Netgear Aircard 810s 4G LTE Mobile Hotspot. 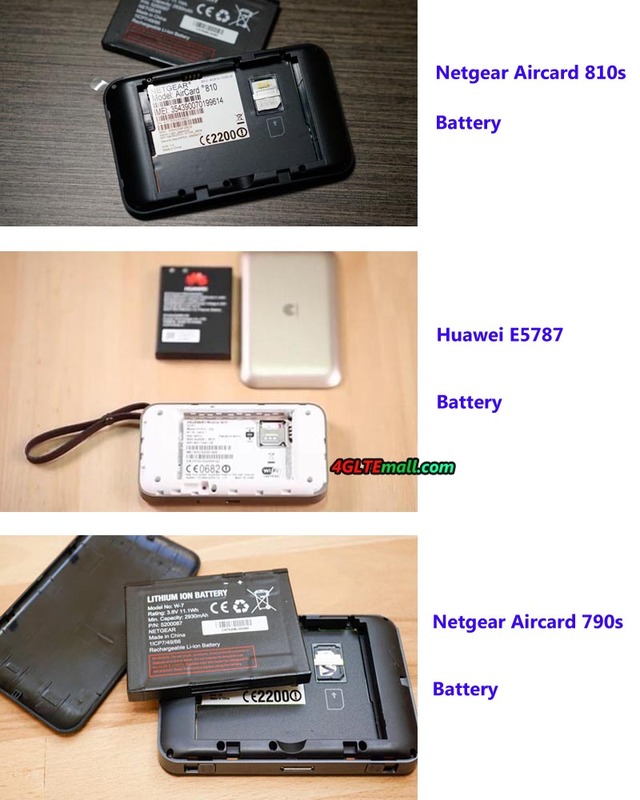 And it’s lucky that you didn’t encounter the problem about Aircard 810s battery for charging. 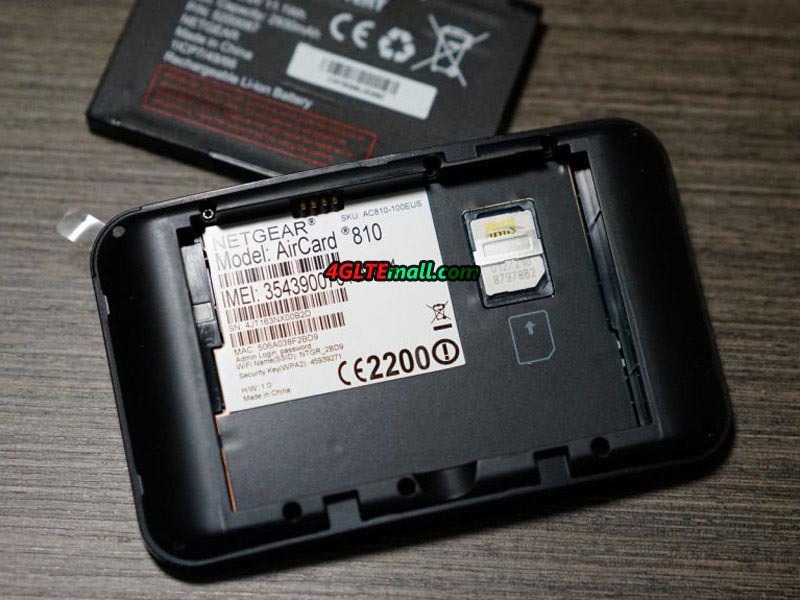 However, there are some users of Aircard 810s who had a big headache for the battery charging issue. 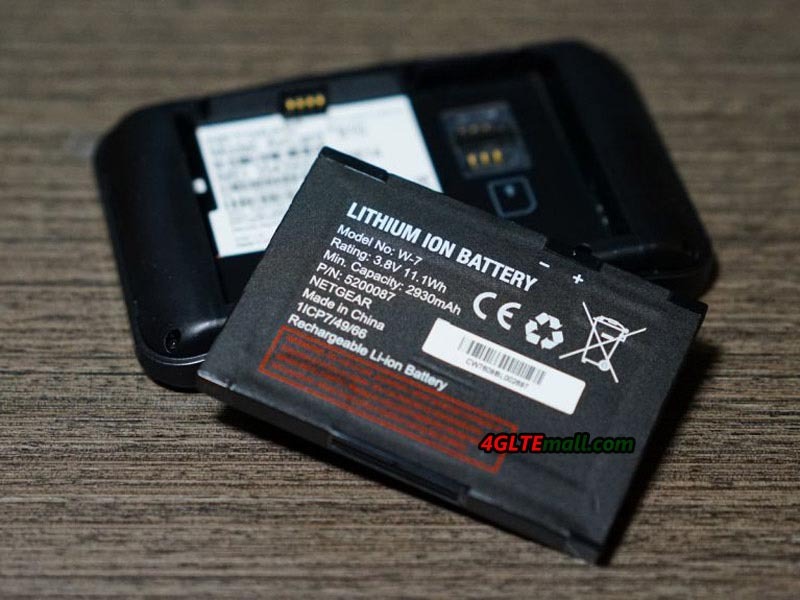 Today, we will share a case of resolving the battery charging problem. Hope some users of Aircard 810s would have a reference to overcome their trouble. This is a real case which happened on one of our customer a couple of days ago. The customer name is David Dakak from Cyprus and his company name is Conqueror Information Technologies FZE. 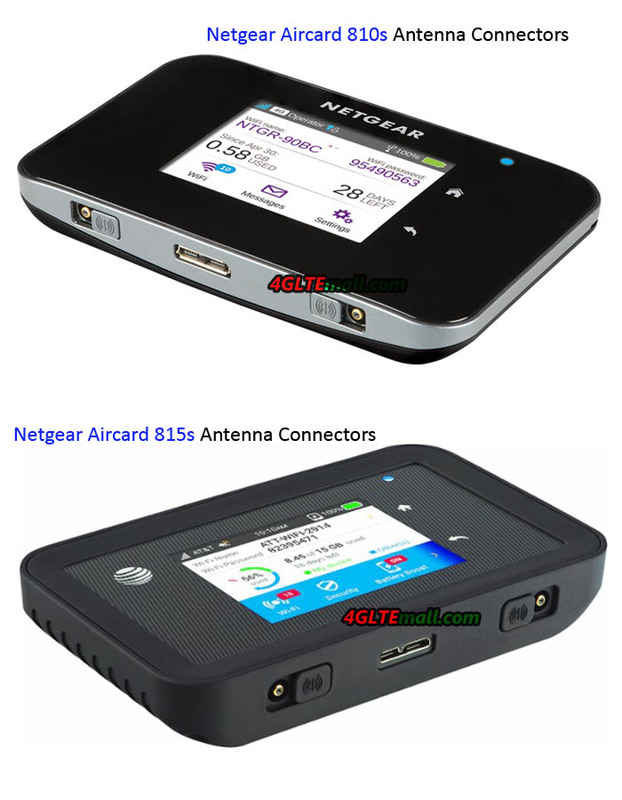 Perhaps the Netgear aircard 810s is not presented by the network providers, he bought the unlocked aircard 810s from us(www.4gltemall.com) on May 1st, 2017. At first, we send the Aircard 810s to him via DHL, but after sending the parcel to DHL, we were informed that DHL would not send device with Li-battery. We don’t know why but have a find another shipping forwarder to make our customer to receive the device soon because they paid express shipping. We are lucky to find Singapore post to send the parcel via speed post. The customer received the Netgear 810S on May 11. However, the problem comes from that time. David wrote email to us to claim that the Aircard 810s would not charge when the USB cable connect with the power adapter. Actually, we had tested the device working well before sending to him. We replied to him and want to get few images to check what the problem is. David is very kind to cooperate with us; he had taken a short video to us about the USB connection with adapter and screen status. And when he pressed the power button and home button, there was still no any response on the Aircard 810s. We guided him to pull out the battery from the Aircard 810s, leave the battery slot empty and then connect the USB cable to power adapter. This is the special feature of Netgear Aircard 810s, i.e without the battery in, it can still work when getting power from USB. 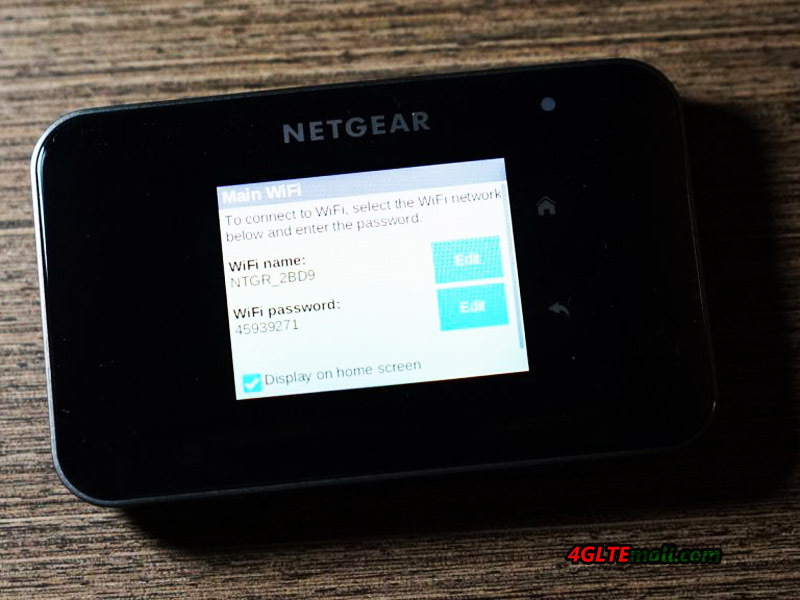 This feature is also available in other Netgear devices such as Aircard 790s and Aircard 782s. Then the power lights on and we asked David to try to plug in the battery and see if the battery start charge but failed. When he plug in the battery, the screen of the aircard 810s is power off. Then David pulled out the battery again and tried to connect the WiFi from Aircard 810s. After he connected with the WiFi, he logged in the web interface 192.168.1.1 and reset the Aircard 810 to factory default. Then he plug in the battery into aircard 810 and now the battery start charging. What amazing! Perhaps the battery capacity is too low to keep it continuous working, David said the device may automatically switch off. After a long-time charging, this problem was also resolved finally. This is one case about resolving the battery charging issue on one of our customer. 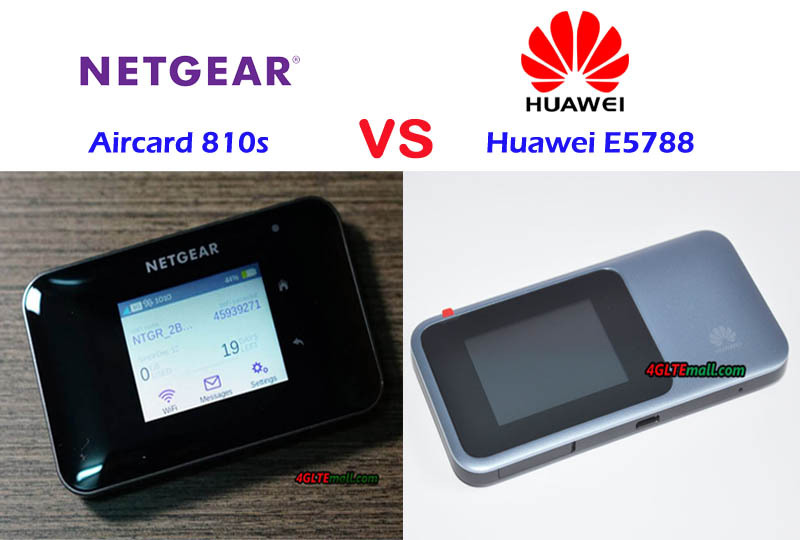 We share this and hope this would help other users of Netgear aircard 810s to find the way to overcome this trouble. In short summary, if the battery of Netgear aircard 810s is not charging, pull out the battery and reset the aircard 810s to factory default, and then plug in the battery for charging. 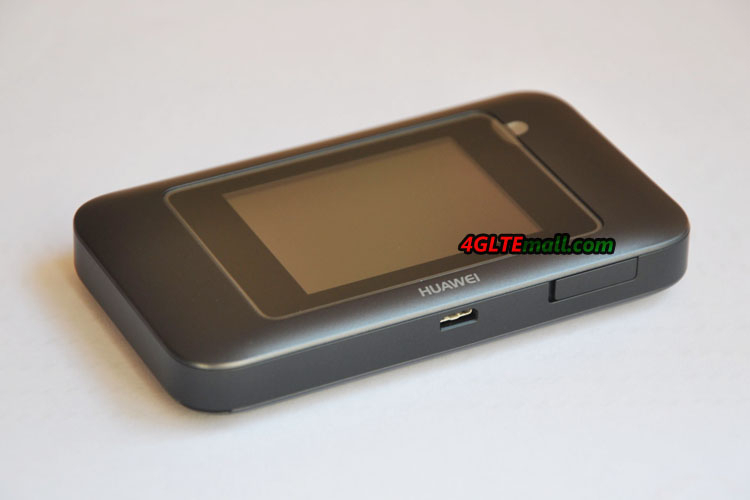 As Huawei’s first 4G mobile hotspot with touch screen, Huawei E5787 had attracts customers’ eyes when it’s presented to public. 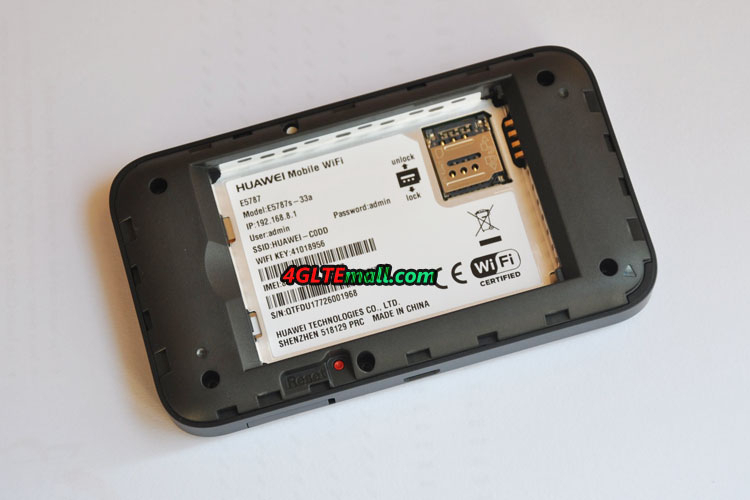 Now the Huawei E5787 had already been available for many network providers in Middle East areas. 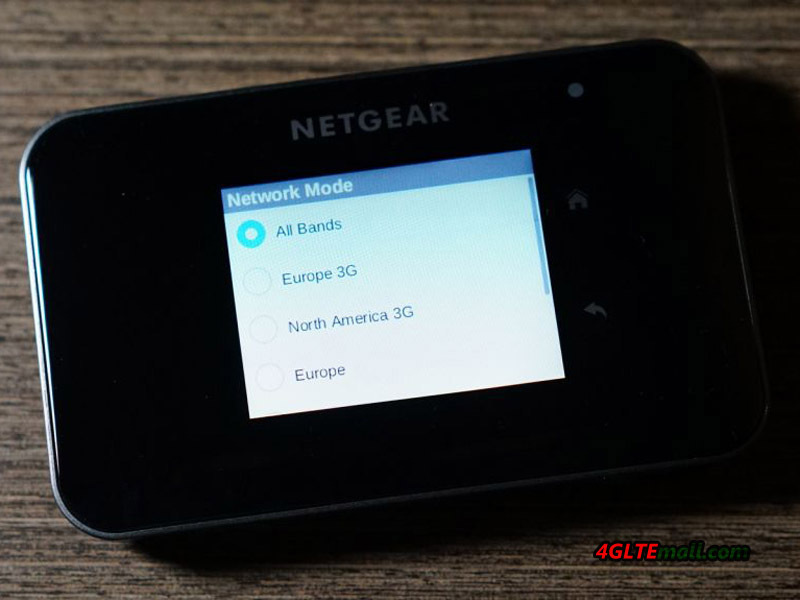 However, if you had used Netgear 4G Aircards such as Netgear Aircards 790s or 810s, you may the touch screen feature on a LTE mobile hotspot is not a new feature. On the screen point, Huawei is following the Netgear’s steps. 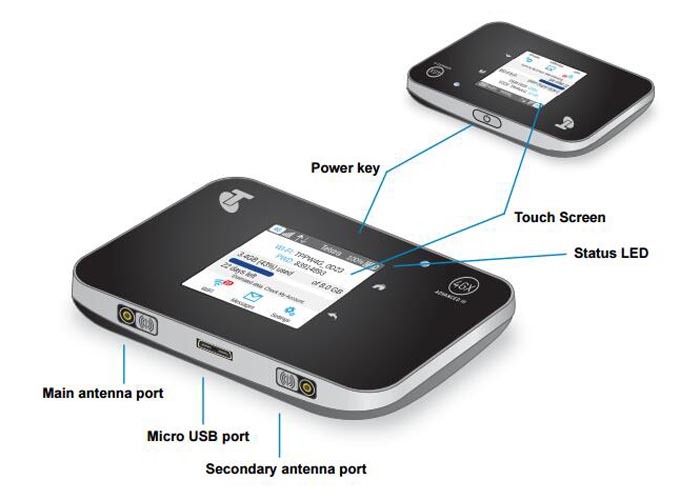 With the touch screen and easy operation, Netgear Aircard 4G hotspots had gained good reputation from many customers. 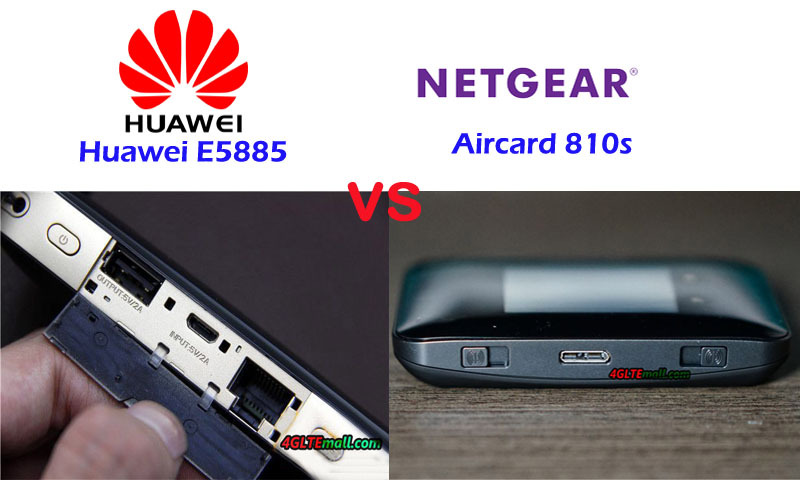 Here comes the questions: what’s the difference between Huawei E5787 and Netgear 4G Aircard(790s & 810s)? In this article, we will have a look at the difference between them. 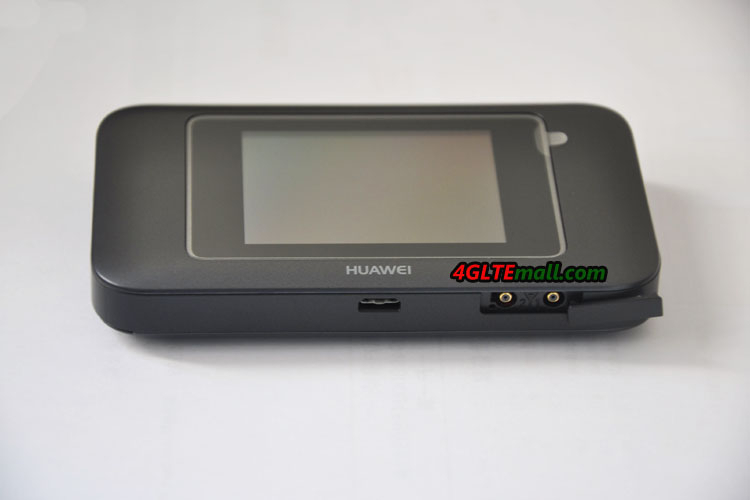 The three 4G mobile hotspots are all in rectangle shape and have a 2.4 inch touch screen on the middle of the front. 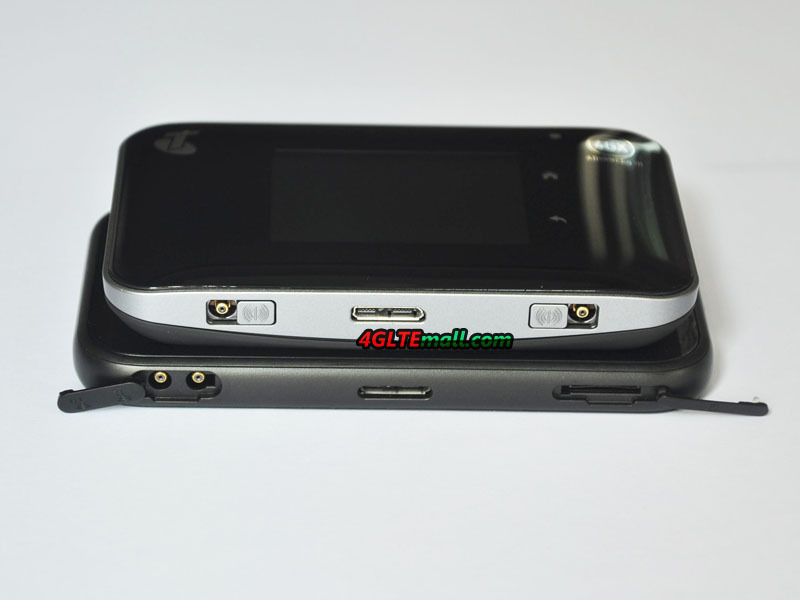 As we mentioned before, user can operate the device throigh the touch screen. Users can do simple setup without having to log in the web management page. This is also the selling point for them. 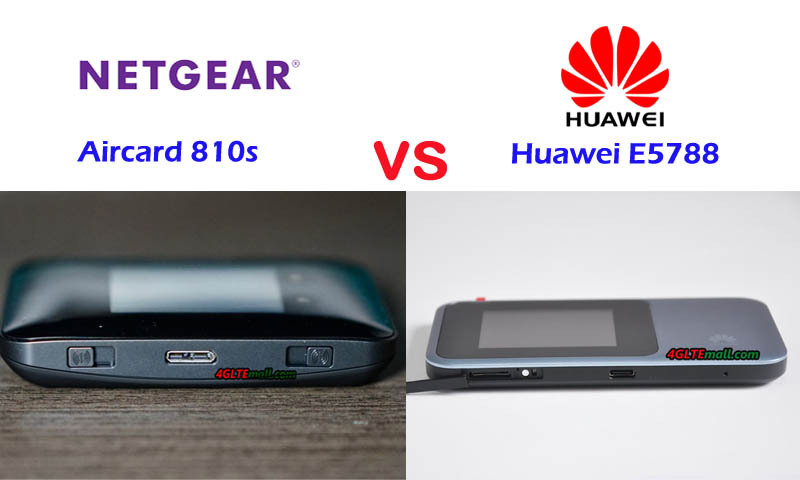 The Netgear 810s and 790s have a “home” and “back” button at the right side of the screen while the Huawei E5787 doesn’t have such button. 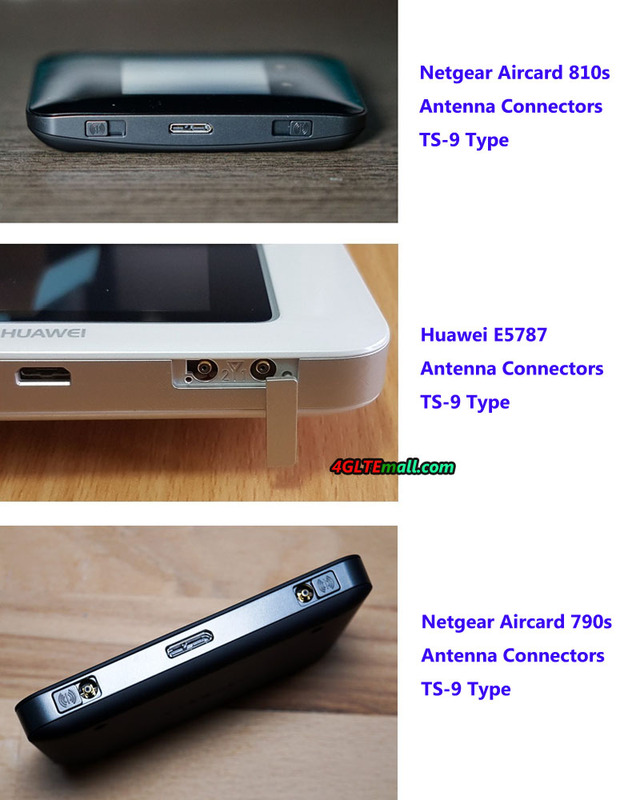 They all have two connectors for external LTE antenna, which is important if the device is used at places with weak signal. The connector type is TS-9. The external LTE antenna can improve the network speed. 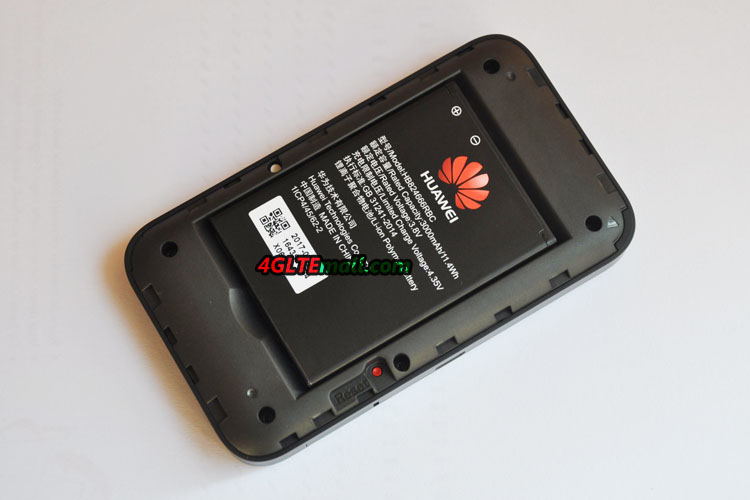 Huawei E5787 uses Huawei own Hisilicon LTE cat.6 chipset. 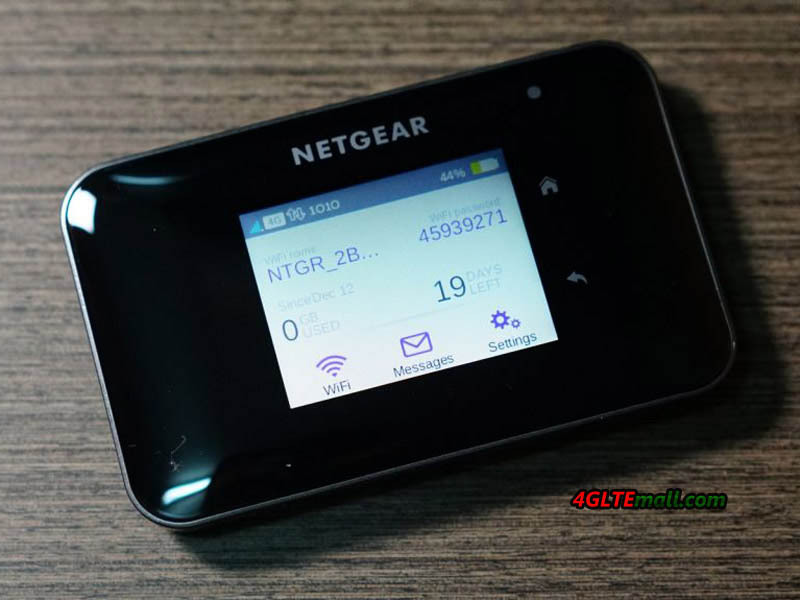 The Netgear Aircards 790s and 810s both use Qualcomm LTE chipset like the predecessors, but they use different chipset model, Aircard 790s is based on Qualcomm MDM9230 and Aircard 810s is on Qualcomm Snapdragon X12 LTE modem. With LTE cat.6 chipset platform, Huawei E5787 and Netgear 790s are same level products; both could support peak download speed up to 300Mbps and upload speed to 50Mbps on LTE network. Netgear aircard 810s is on a higher level to LTE cat11 and supporting downlink to 600Mbps, which is almost double of the speed from the E5787 and 790s. And aircard 810s is more advanced with support of 3 band carrier aggregation(CA) while the other two only support dual-band CA. Perhaps Netgear 810s is targeted on top terminals, the 2G GSM network is not supported and only 3G UMTS/DC-HSPA+ is backward compatible. 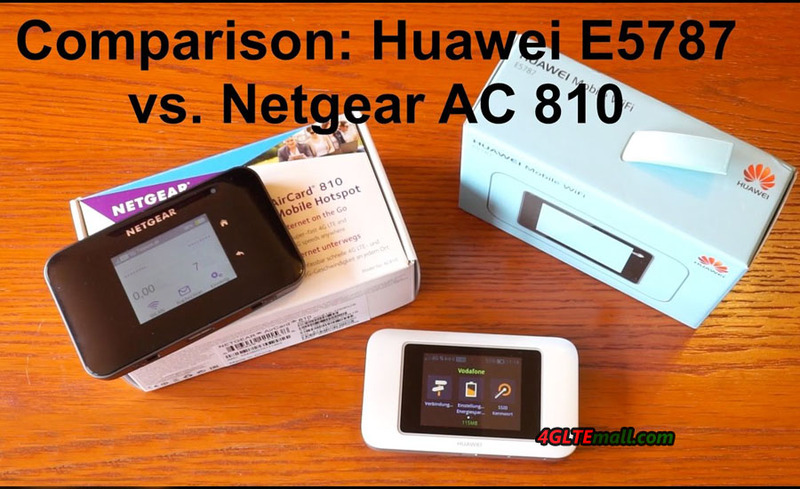 Both Netgear 790s and Huawei E5787 can switch to 3G UMTS/DC-HSPA+ or 2G GSM/GPRS network when LTE network is not available. 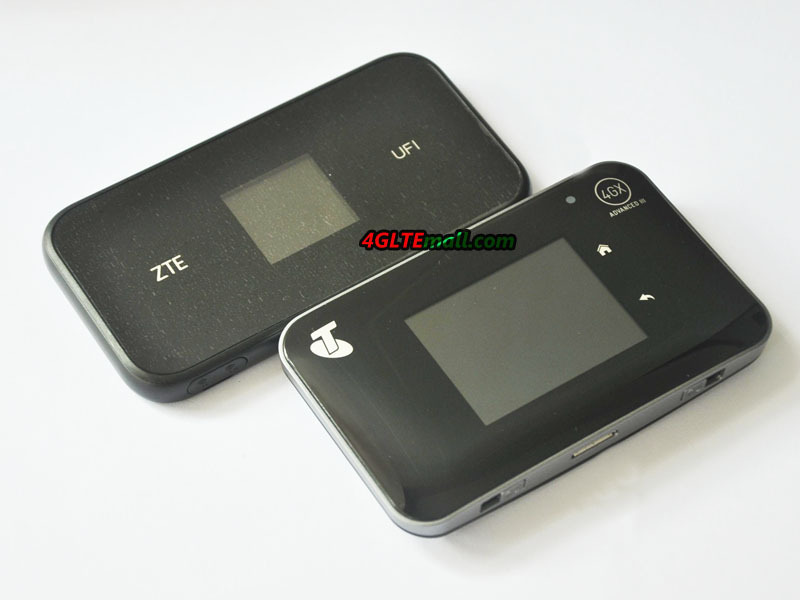 Regarding the supported 4G LTE/3G/2G network frequency bands, it depends on the specific model. 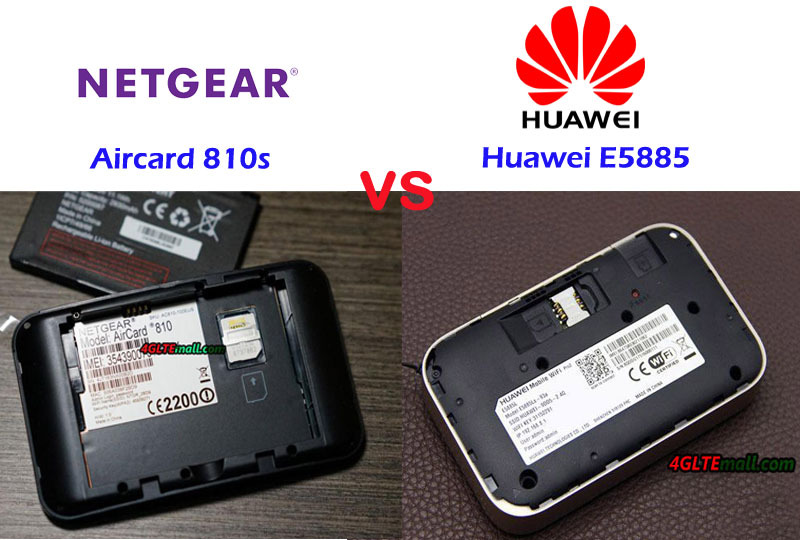 The Aircard 810s and Huawei E5787 both support latest WLAN standards ac, but Aircard 790s missed the ac. But they are all with 2 x 2 MIMO technology. 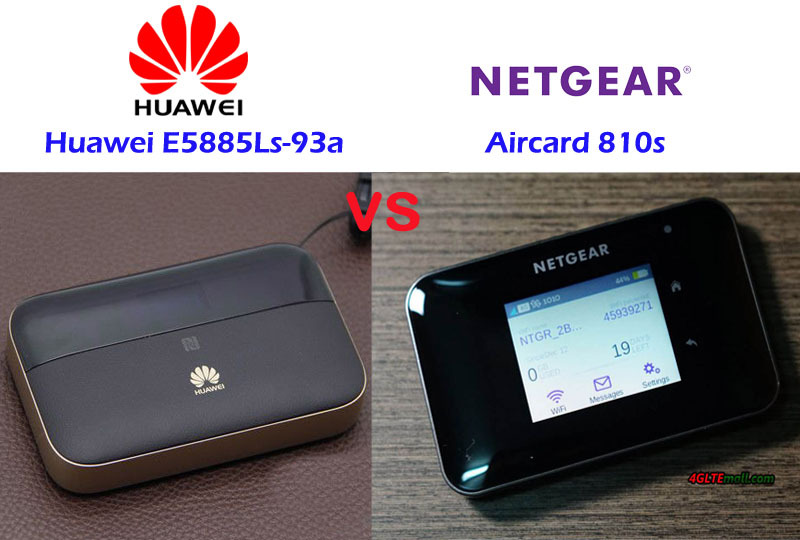 The Netgear Aircard 790s and 810S could both support up to 15 wireless devices to access internet while Huawei E5787 only support 10 users. 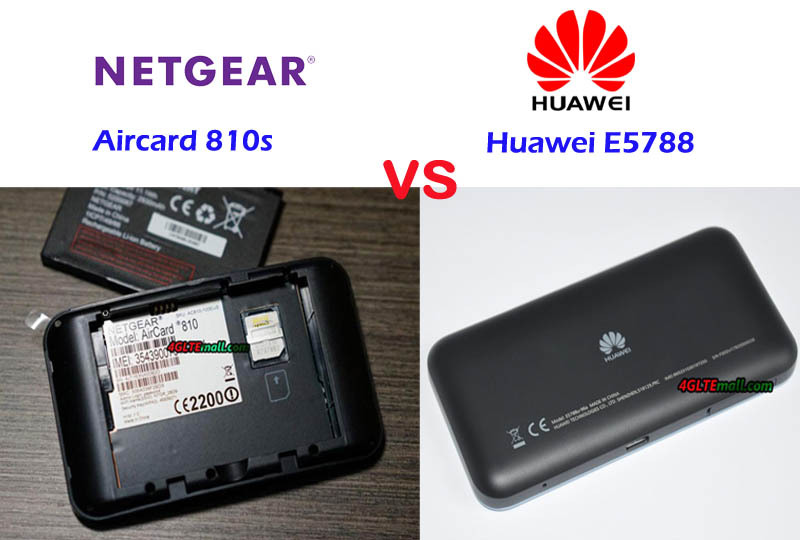 Unlike Huawei E5786, the Netgear Aircard 790s & 810s and Huawei E5787 are with removable battery. 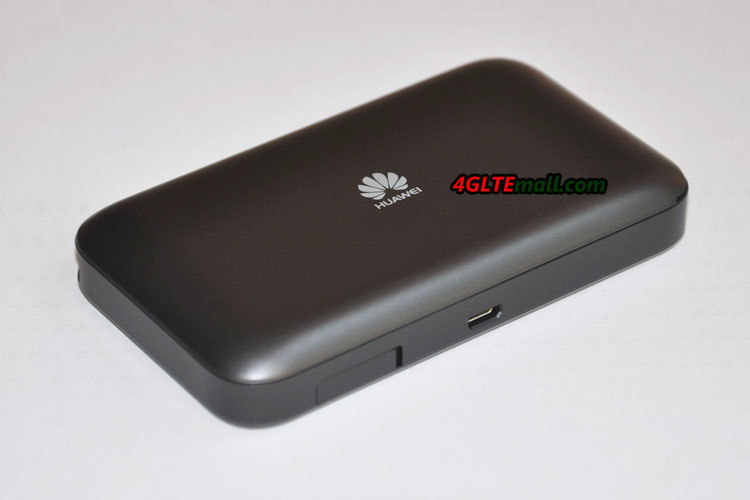 The Netgear 790s and 810s both have the battery of same capacity to 2930mAh; Huawei E5787 has larger battery to 3000mAh. 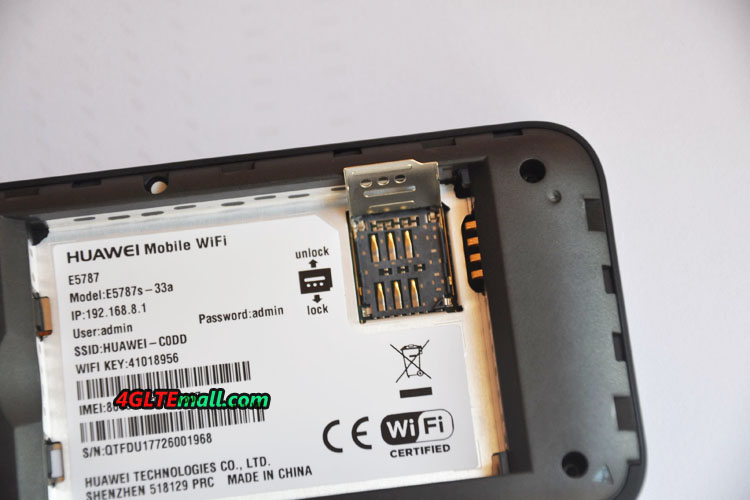 The two Netgear Aircards has the SIM slot for Micro SIM while the Huawei E5787 uses Mini SIM. Regarding the performance of the network connection, we will do the test later and show full report accordingly. The Chinese network specialist TP-Link was present at CeBIT 2017 and presented its new, mobile LTE router M7650. 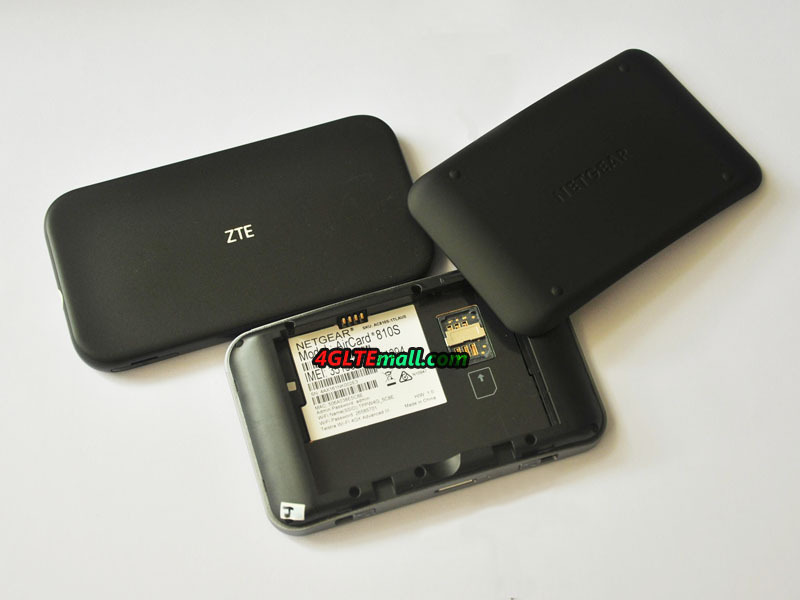 Purely optical, the model looks similar to the little brother TP-Link M7310, but inside is much more powerful hardware. With LTE Cat11 technology, the new TP-Link M7650 can handle a bandwidth of up to 600 Mbit/s in the download. Another highlight is that the M7650 provide networking with up to 32 devices via the WLAN network. The new portable 4G router looks smart. In order to meet the ever-increasing maximum bandwidths in the LTE networks, a modem has been installed, which the Internet speed could achieve at up to 600 Mbps ( Cat. 11 ) via LTE accesses. The upload is, however, with a maximum of 50 Mbit/s. At the moment (at the end of March 2017) the manufacturer didn’t release detail specifications of this new model. Therefore, we cannot known all the technical specifications, such as the dimension and weight. However, TP-Link confirmed, among other things. The first thing, the M7650 could reach download speed up 600 Mbit/s. The WiFi module of the M7650 makes a good job here, as up to 867 Mbit/s are implemented via a 5 gigahertz frequency. Devices that do not support WLAN at 5 GHz can get network with 2.4 GHz. With this spectrum, up to 300 Mbit/s can still be implemented in the download. 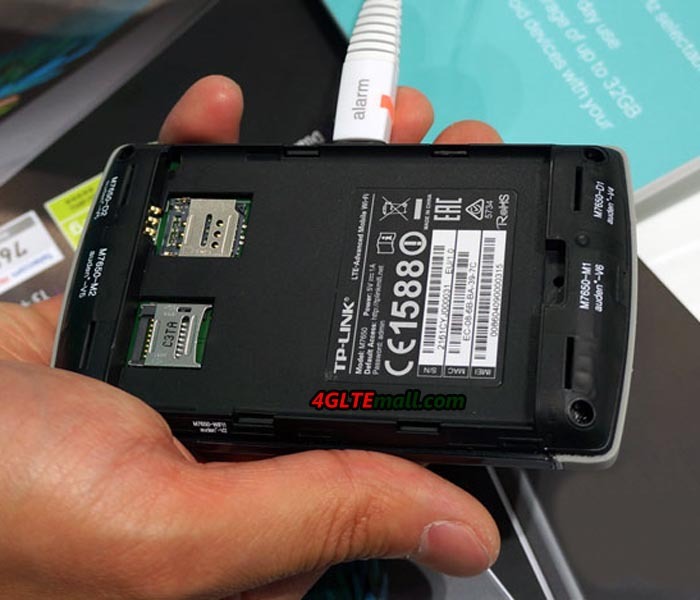 This mobile LTE router should not be blamed for the battery life. According to the manufacturer, with 3,000 mAh rechargeable battery, a maximum of 15 hours of continuous operation is possible. 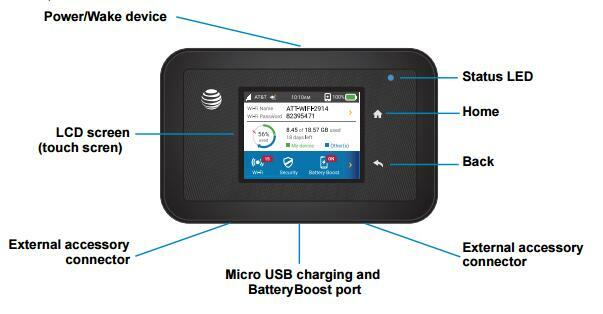 A mobile device can not only be connected with the M7650 via hotspot, but also configure the router. 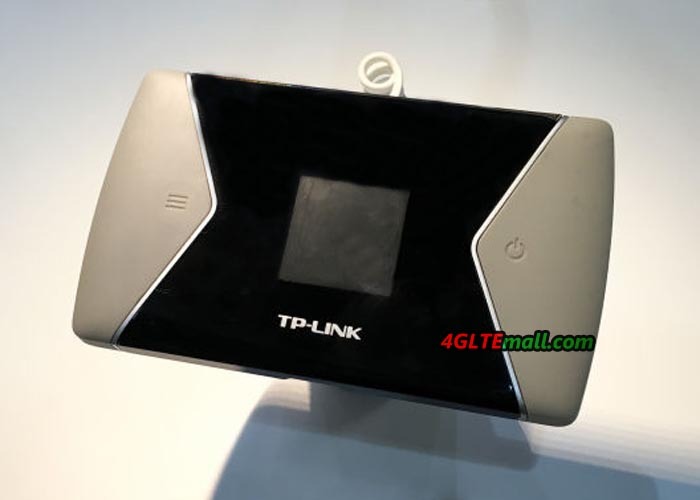 The Chinese corporation TP-link does not show a new design for M7650 so that it can be special out of the mobile gadgets; it just follows the appearance of the M7310. There is a color mixture of silver and black and an informative TFT display. 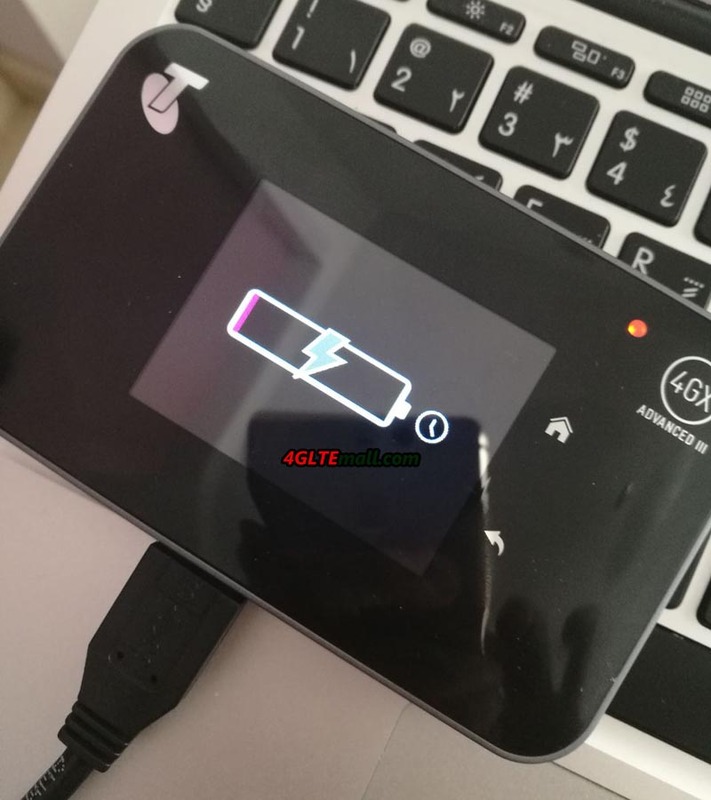 All information relevant to the operation is displayed on the latter, including the LTE signal strength, the battery status, the current speed or the network operator identification, everything is clear. The display measures 1.44 inches in the diagonal, it can be operated via physical buttons. It’s a pity that TP-Link M7650 does not have a touch screen while the similar model Netgear Aircard 810s already provides touch screen for users. What’s more, the integrated memory card slot accommodates microSD cards with a size of up to 32 GB. 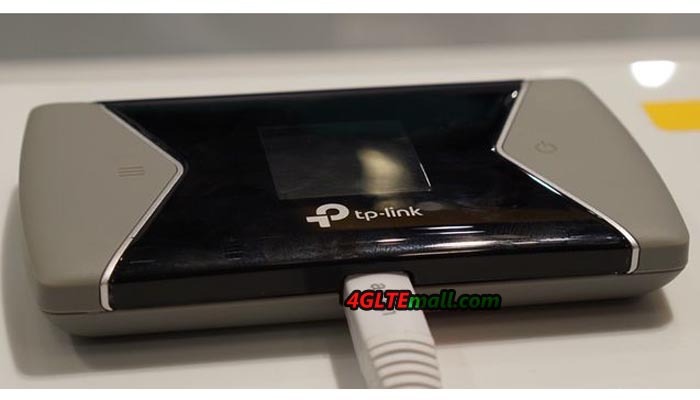 Here now, the TP-link M7650 is not yet available on the market. 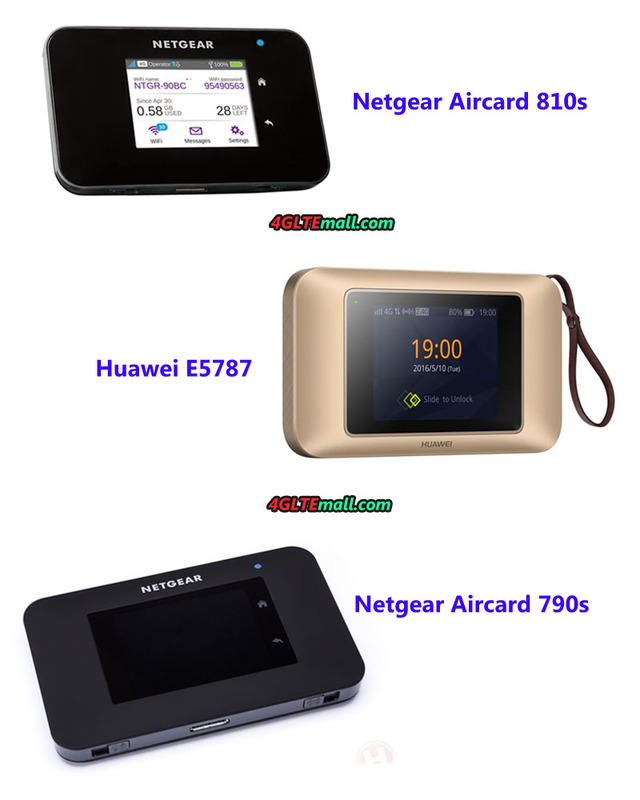 There is another model Netgear Aircard 810s which has similar specifications and it’s already available on the market. 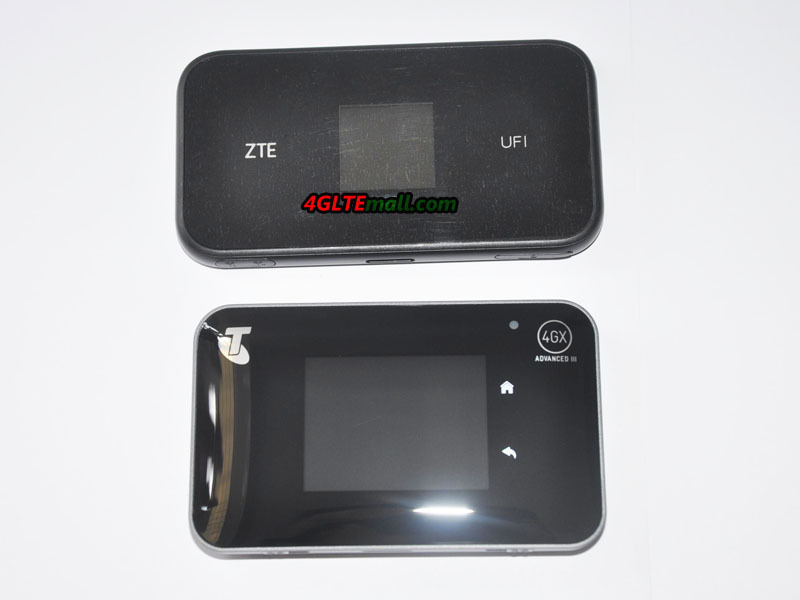 If you prefer TP-link M7650, 4G Mobile Broadband Mall (www.4gltemall.com) accept pre-order of this future-proof 4G mobile hotspot. Once we get this TP-link M7650, we would take test and show our report soon. 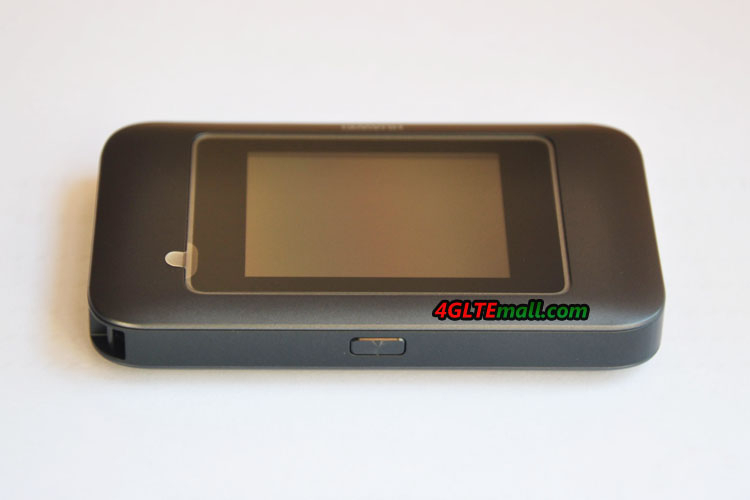 Aircard 810s is a 4G mobile hotspot that works with the SIM card from a mobile operator in micro-SIM format. 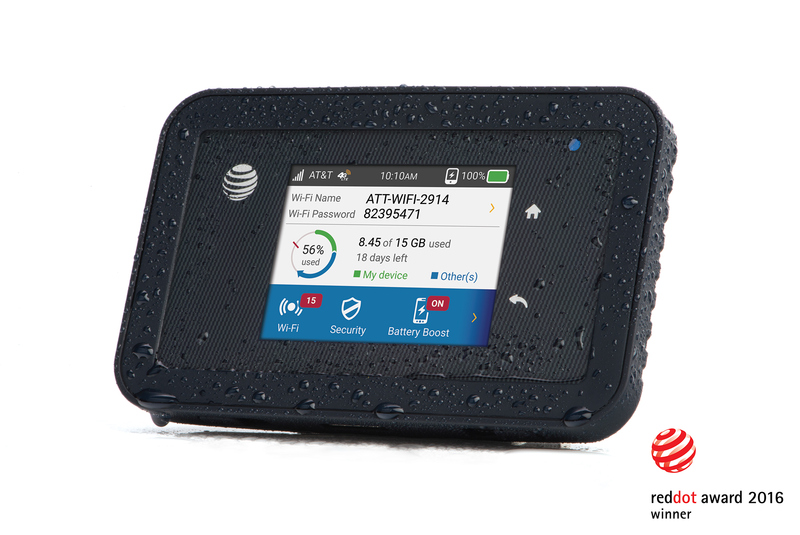 Compatible with category 11 for the 4G LTE, it allows download speeds up to 600 Mbps. 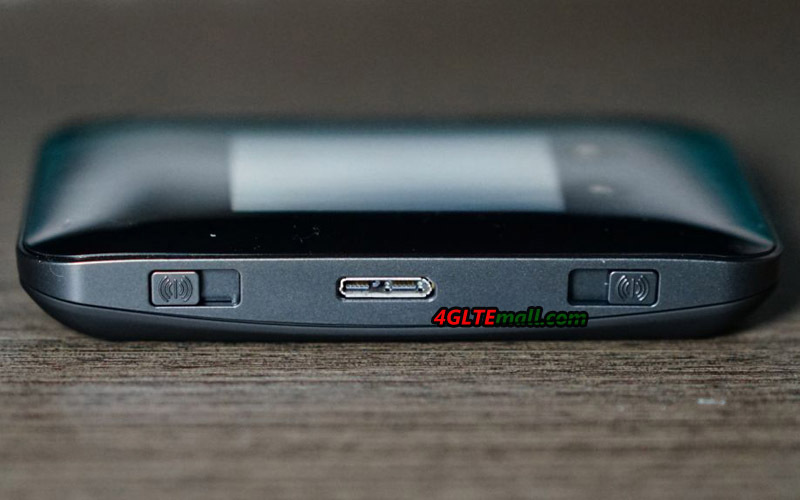 We also note the presence of a Dual Band mode in order to benefit from better speeds. 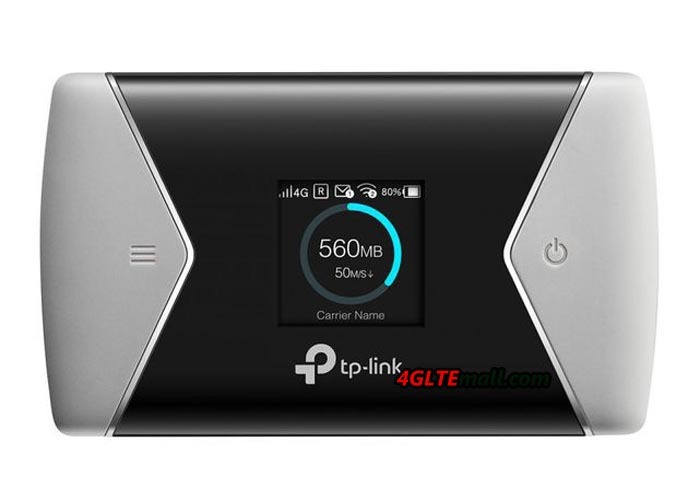 It is also compatible with 4G LTE and 3G networks throughout Europe, Middle East, Africa and Asia, as well as with 3G networks around the world. This is what you must need if you are traveling. 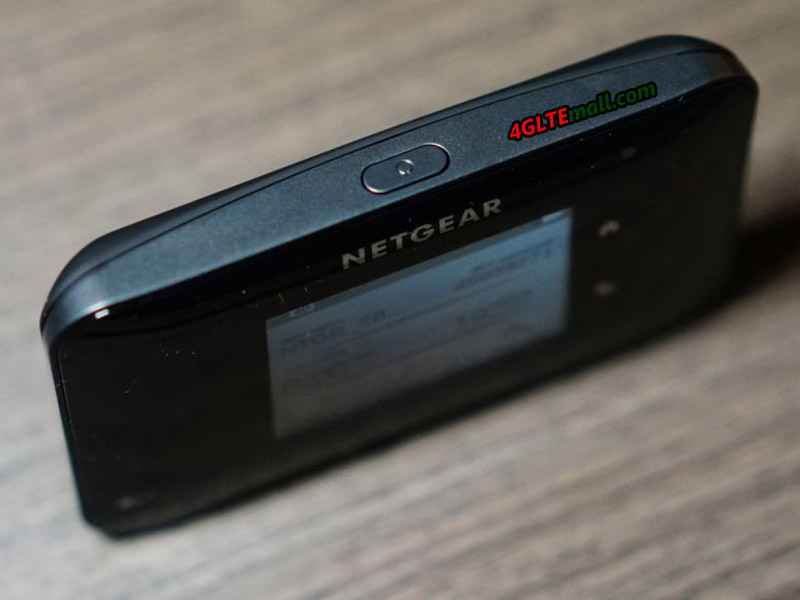 The case of Netgear aircard 810s is really small, yet sturdy and can be stored easily in a bag or even in a pocket. Obviously, we have a removable battery that allows you to get up to 11 hours of operation and 250 hours of standby time. A USB3 cable allows recharging to USB and a USB power adapter is provided. 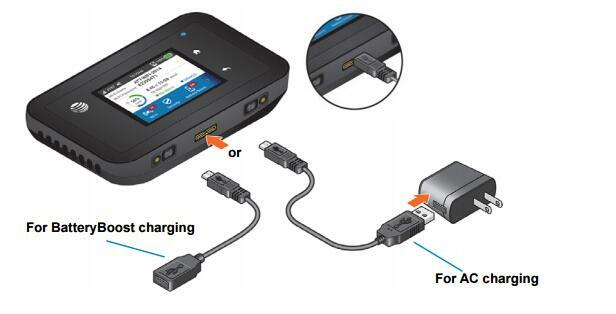 A cable for the Jump Boost technology allows you to charge Smartphone if it has a micro USB jack, from the battery of the AC810. Your devices can connect to Aircard 810s thanks to the very simple creation of an 802.11 ac Wi-Fi network. By default, it already has a network name and a password, all indicated under the battery but you can simply change these parameters via the embedded menu. If you insert a SIM card that also includes calls, SMS and MMS and not just the data as in our tests, you will be able to see SMS directly on the AC 810 via the Messages menu. We have used two SIM cards from Vodafone and Orange. The PIN code of the SIM card must be entered so that the hotspot automatically retrieves the operator parameters. The quality of the screen is correct but do not expect the retina. Here it makes settings simple and effective. It will be noted that this one is tactile and it can managed also on a smartphone in different menus. The return and home buttons are also tactile. This is a 2.4 inch color LCD. This screen also allows you to view the connection quality and the connection type as well as the data consumed and the number of days remaining for this quota. It’s very useful. We tested the hotspot with an iPhone , iPad and MacBook Pro connected at the same time and did not encounter any problems. Indeed, the AC810 is capable of accommodating up to 11 devices at the same time. On the autonomy side, 100% load, we can get duration up to 11 hours but in our first tests, soliciting the flow, the autonomy was not high. In the case of a more conventional use without a systematic flow test, this autonomy should indeed be approached. Plus, a cable is provided, allowing you to charge your Smartphone if it does not have much autonomy. This is the Jump Boost technology. Thus, we will be able to transfer power to the smartphone. Unfortunately for the owners of iPhone and iPad, it is a micro USB and non lightning connectivity. We note that the menu offers access to the operator settings and that it is possible to activate a 5 Ghz Wifi mode, making it possible to obtain better transfer rates, essential with 4G at high speed. Of course, your hardware must be compatible with this Wi-Fi standard in order to get the most out of it. It is actually Wi-Fi N.